The Electrician's D-Snips features all of the capabilities of the Electrician's Snips with a special ergonomic handle that minimizes hand fatigue by enabling you to make cuts with less effort. 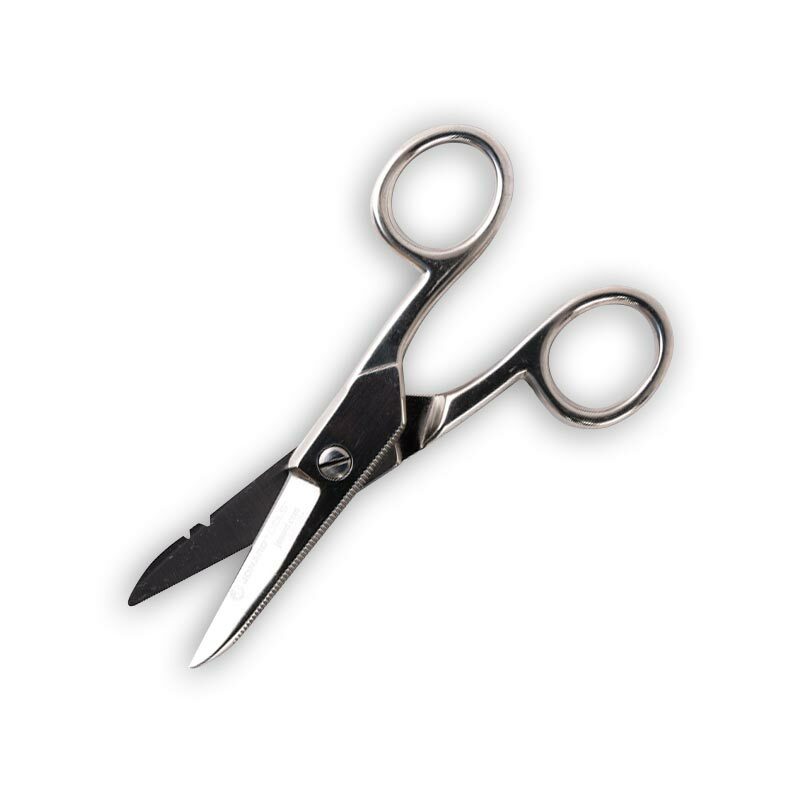 The D-Snips makes faster, cleaner, and safer cuts. Clauss has developed an entirely new, ergonomic snip for electricians and installers. 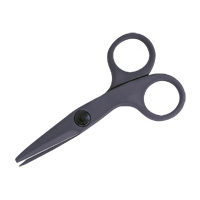 Extensive field testing has resulted in wide acclaim for the innovative new (patent pending) snips. The Model No. 925CS-ERGO features one blade with an ergonomically shaped cushioned palm rest. The other blade has the traditional ring bow. 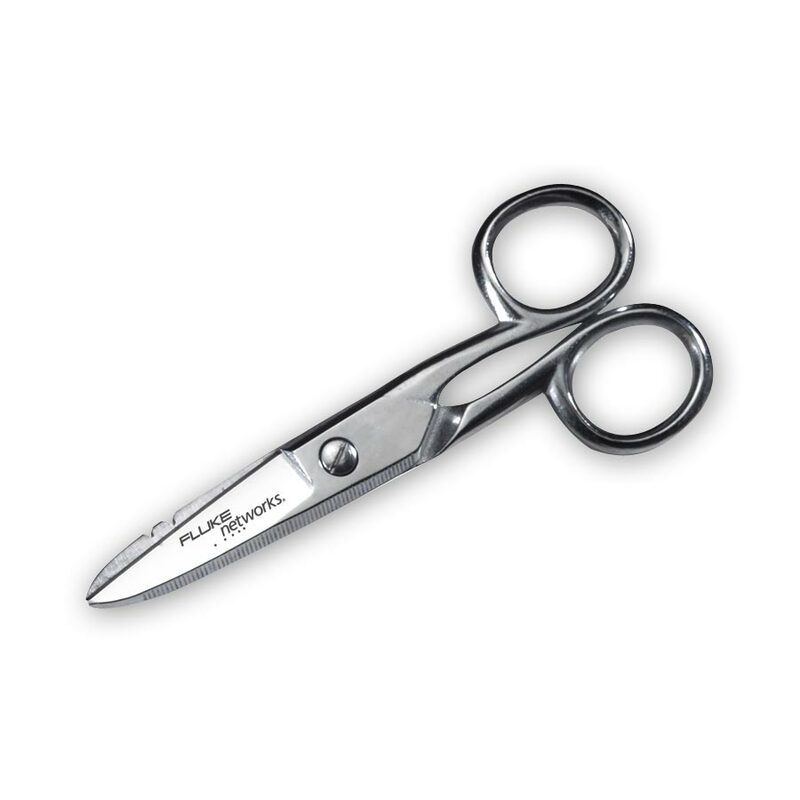 The results are that the tool evenly distributes more leverage than "ordinary" snips, while placing less pressure on the user's hand. Other features include one serrated blade to prevent wire from sliding during cutting, stripping notches for 19 ga. and 23 ga. wire, a scraper and file on top of the blades and a comfortable cushion grip. The blades are high-quality, precision ground, cutlery grade carbon steel, double-plated with chrome over nickel for extra protection against stains and rust, a Clauss hallmark. 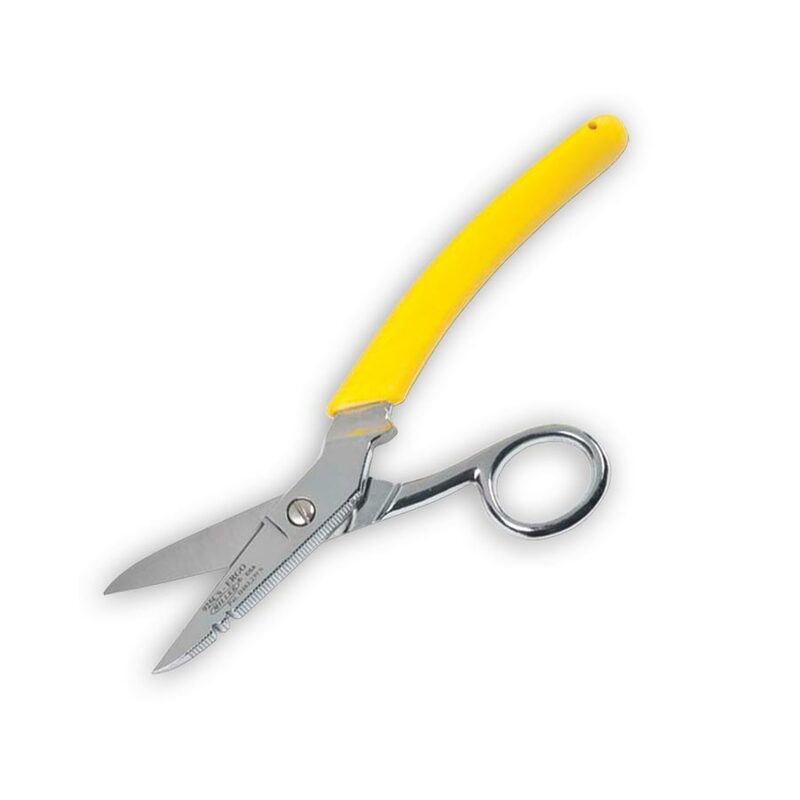 The Electrician's Snips are made from high-quality forged steel construction for strength and durability. A unique feature is the file and scraper on both blades for easy wire cleaning, as well as a notched scissor blade to strip 19- and 23-gauge wire. 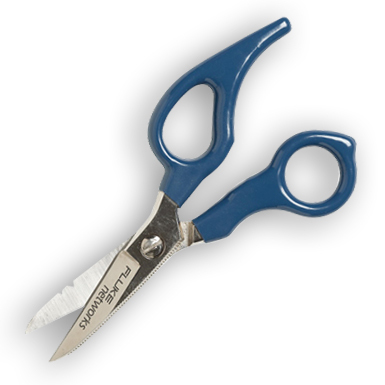 The Electrician's Snips cuts up to 16-gauge solid and 12-gauge stranded wire. Easily trim the Kevlar® strength member in fiber optic cable. The ceramic blades cut Kevlar® quickly and precisely. - For easy trimming of the Kevlar® strength member in fiber optic cable. - Ceramic blades for long life. - Tough and durable handle. Kevlar is a registered Trademark of the E.I. DuPont Co.